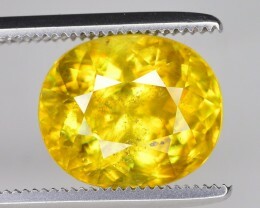 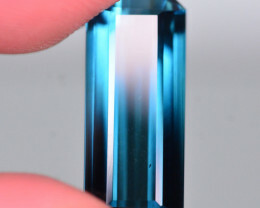 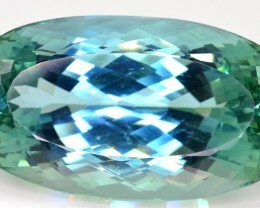 Diamond has many unequaled qualities and is very unique among minerals. 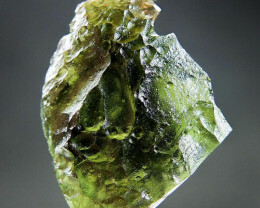 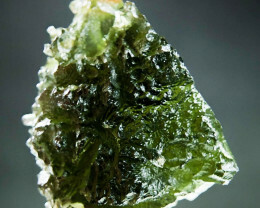 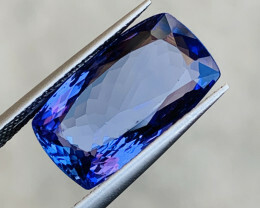 It is the hardest known substance, it is the greatest conductor of heat, it has the highest melting point of any substance (7362° F or 4090° C), and it has the highest refractive index of any natural mineral. 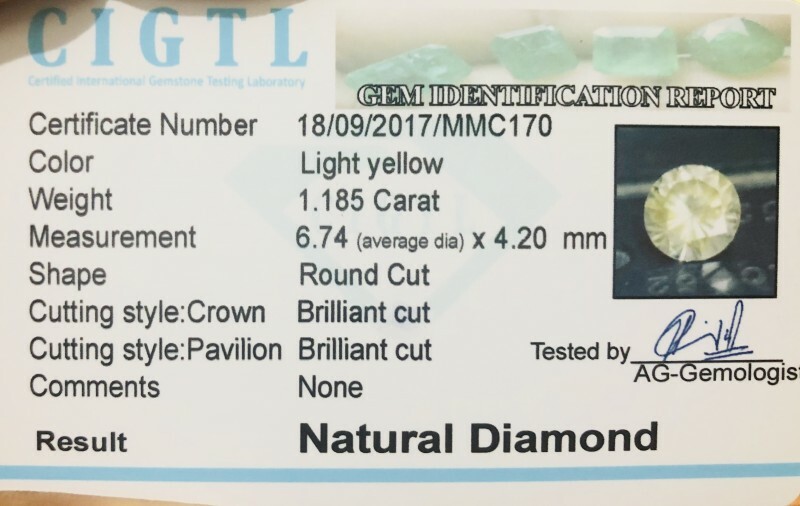 Diamond is number 10 on the Mohs scale, and is approximately 4 times harder than Corundum, which is number 9 on the Moh’s scale. 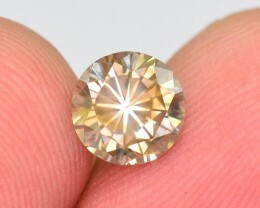 The luster of Diamond is excellent. 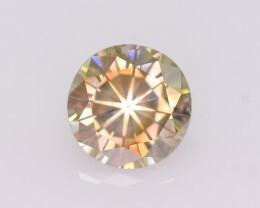 Diamond exhibits great “fire” and brilliance, which gives it a shiny, freshly polished look. 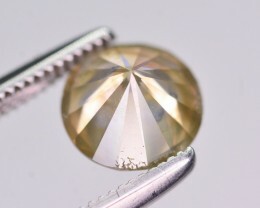 Rough Diamonds exhibit a greasy luster, but proper cutting give them a powerful adamantine luster. 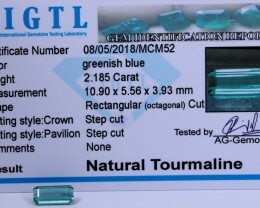 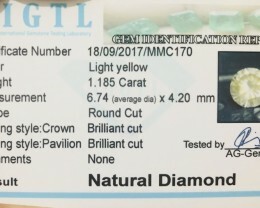 Only synthetic substances and a few minor gemstones can reach or excel the refractive index of Diamonds. 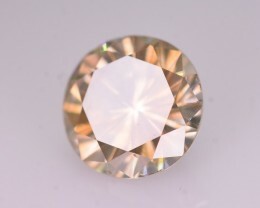 The most valuable diamonds are colorless, but never the less they can occur also in diverse colors. 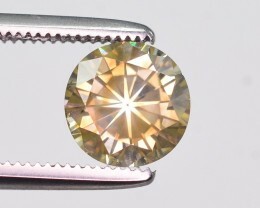 The diamonds can be divided in two groups- traditional colors and fancy colors. 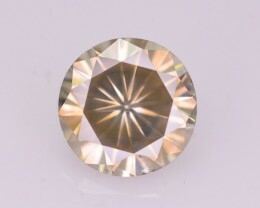 Traditional colors, which are majority, are in range of pale yellow or brown in different tonalities. 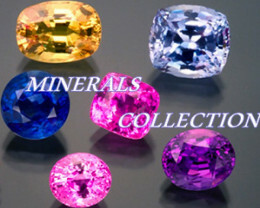 Fancy colors are all the rest for example steel gray, blue, orange, red, green, white, pink, purple or black. 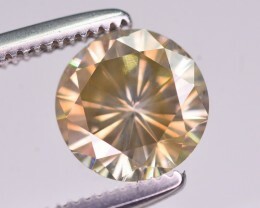 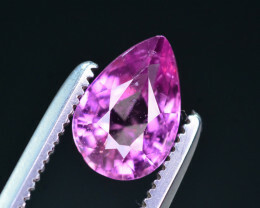 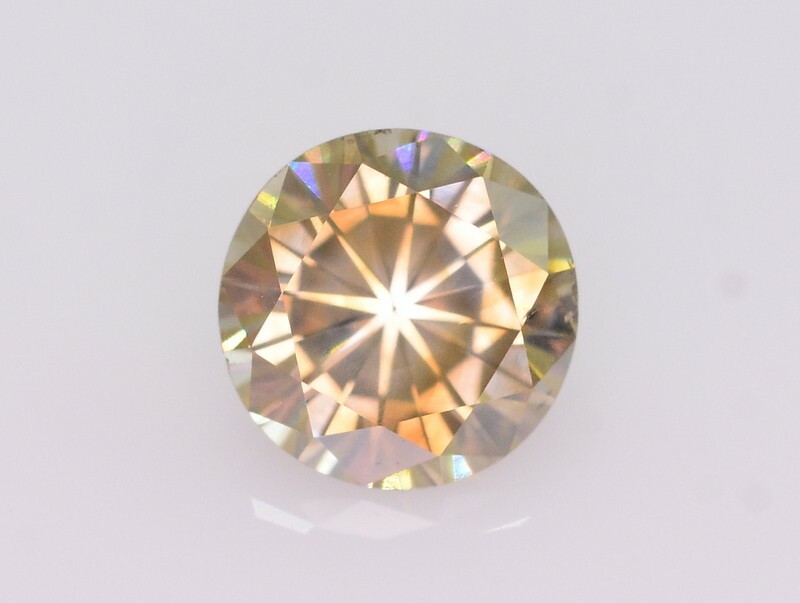 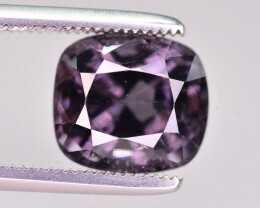 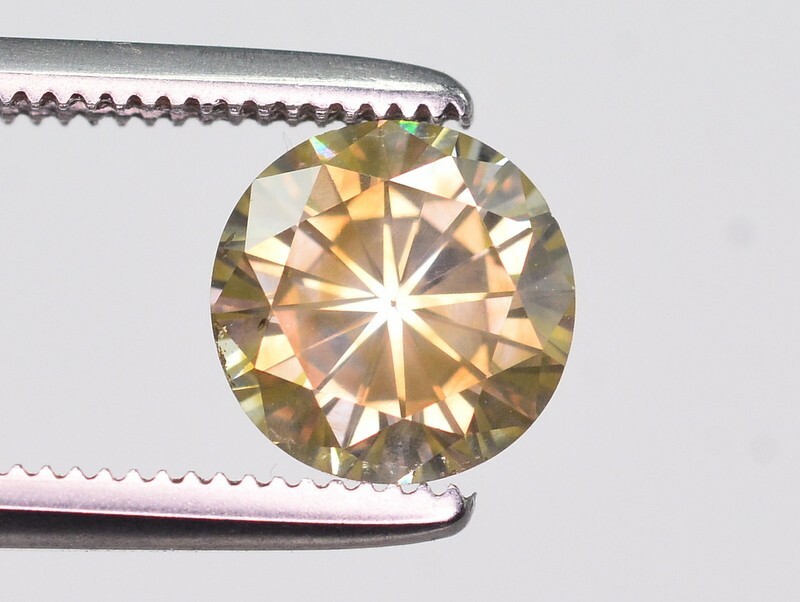 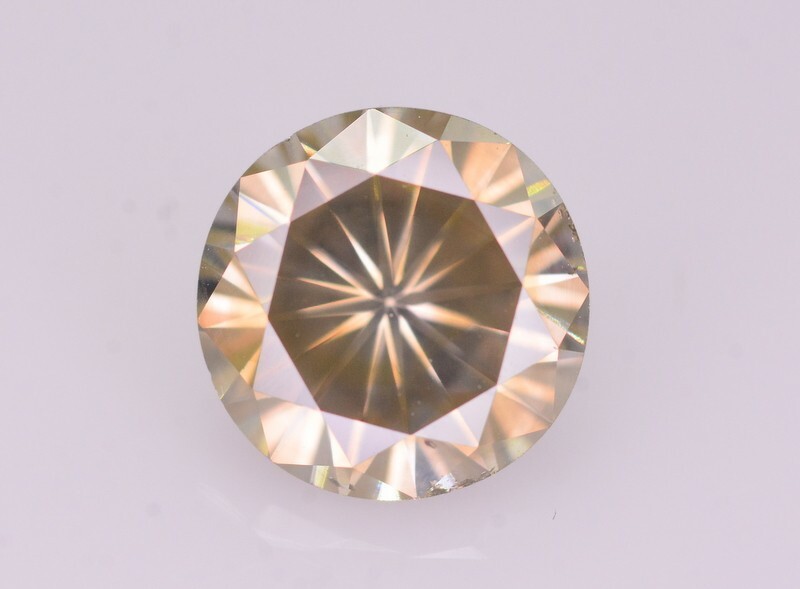 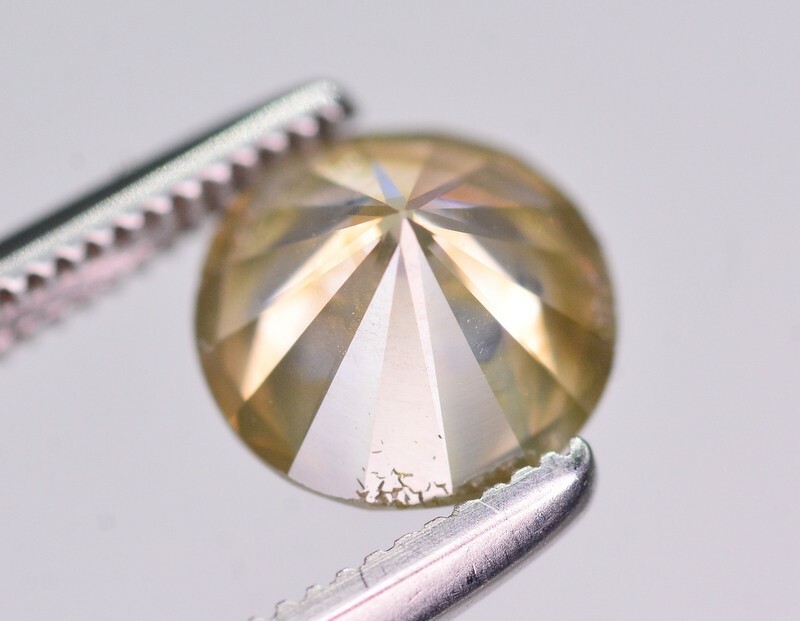 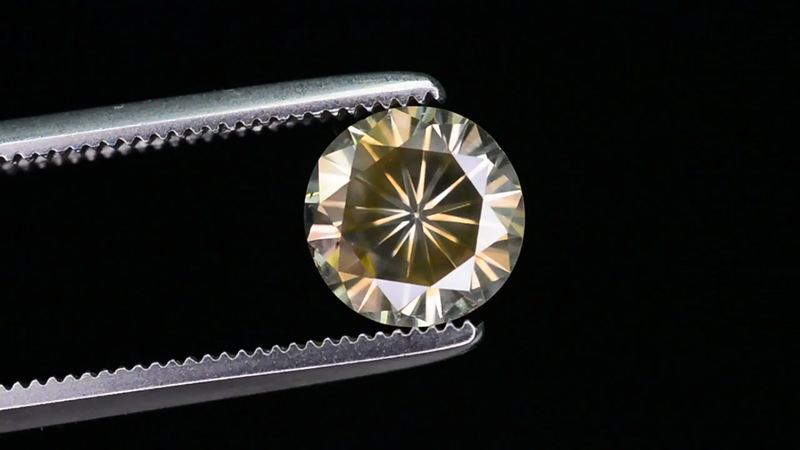 Different diamond colors were formed depending on the chemical composition and inclusions in the crystal lattice.